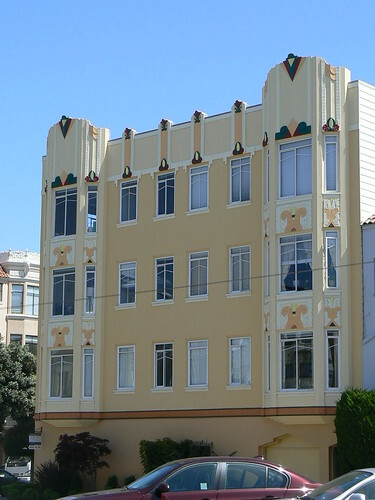 The apartment block is at 3632 Fillmore in the Marina area of San Francisco. What do you think about the paint job? I think it is a bit gaudy. Deco doesn't need to be this garish. A simple scheme using one or two colours at most is often enough to let Art Deco patterns come alive with light and shadow as the sun passes across their surface. Yes, too overdone. 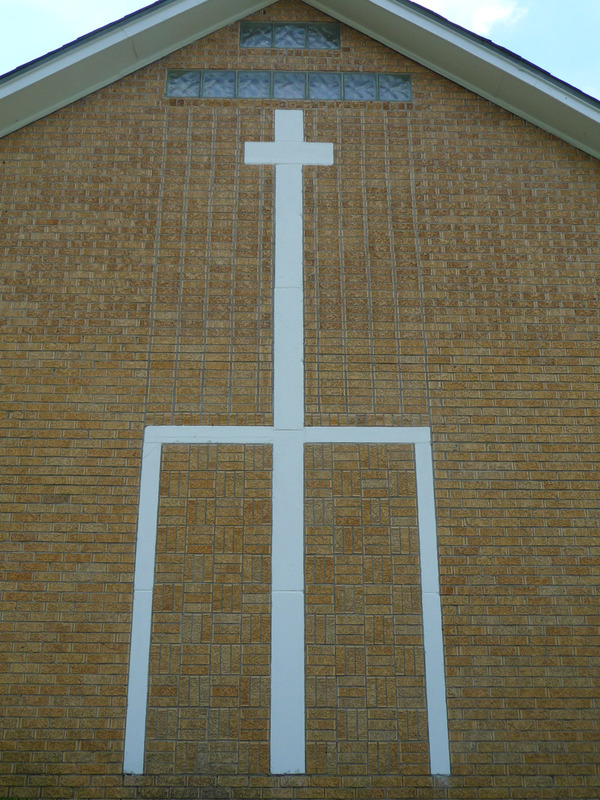 Aren't the Florida buildings that way inclined too? Certainly there are some buildings in Miami that are over-decorated. There are also plenty of buildings around the world that have adopted the pastel colours of Miami. If they are in a sunny climate then it can work but colder or urban locations don't work at all. I don't mind the top run of decorative elements, _above_ the highest windows. There are geometric and smart, like Deco jewellery. But what are the shapes _between_ the windows to left and right? Stylised fountains? Florals? Birds? I would say they are fountains or floral forms. Classic Art Deco in any case. Well, I think it was a little bit over done too but it looks nice. 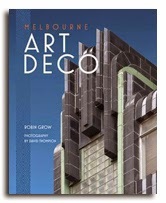 However, it overexposed the geometric details of the Art Deco with those colors. Overall, it looks pretty okay. It doesn't look too bad. I just think it is unnecessary to use such bold colours.